Are you tired or increasing maintenance costs to your fleet of heavy vehicles? Do you want increased steering stability and improved ride quality from the trucks you own? 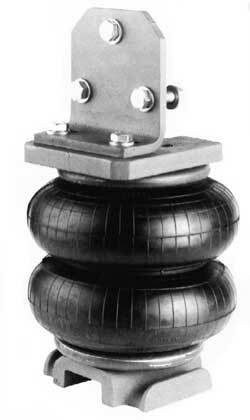 Then read on to find out about Canadian Loadshare® Air Helper Springs for trucks and trailers! Level your heavy vehicle to provide a more comfortable, safe ride with less wear and tear on your vehicle's springs.